Orbs.it | Play Orbs.it free on iogames.space! 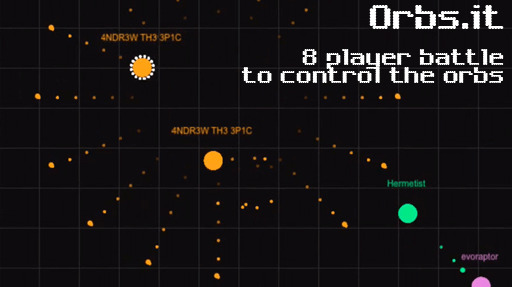 An online multiplayer game where 8 players battle to control 24 orbs as they orbit around a central 'sun'. 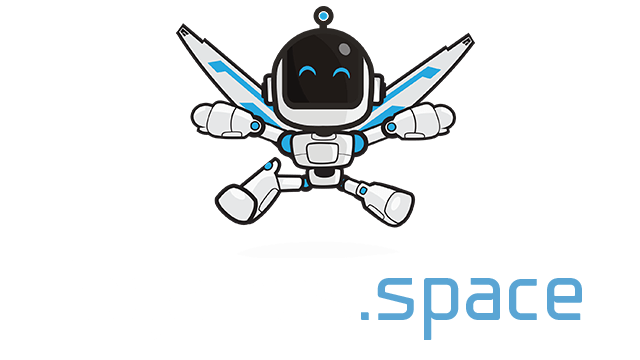 Quick, competitive game sessions and weekly online rankings. Click on one of your orbs to select it (you start with just one orb). Shoot from your orb by clicking at a target position (or swiping if you're on a touchscreen device). If your bullet hits another orb, you take control of it. Players with no orbs left are knocked out. Last player alive is the winner. There are two power-ups to use: a superbomb (key: X), and a shield (key: C). You gain extra power-up charges as the game progresses. This is a game of skill, requiring good accuracy with your shooting. Try to keep your orbs bunched together rather than scattered around the arena, and keep an eye out for other players taking your orbs.